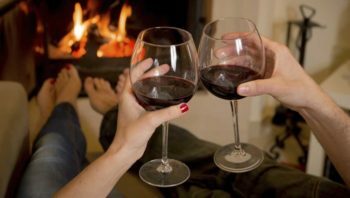 If curling up on a couch wrapped in a soft warm blanket, your favourite book on your lap, a glass of red wine by your side, while a log fire crackles in the back ground is your perfect day, then we have you covered here at Margaret River Guest House. Tempting as that sounds, you can’t forget the Margaret River region is just outside our door and winter offers the bonus of fewer crowds, tranquil surroundings and activities that will have you loving winter in the South West. 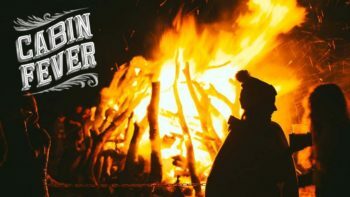 As the mercury falls, nowhere else combine some of the best wines you will find in Australia alongside epic surf conditions and now in its 2nd year, our Cabin Fever festival offering 10 days of fireside food and wine heaven. If this isn’t enough and you still find yourself at a loose end, below is our lists of must do’s that makes winter our most favourite time in the region. Winter is the perfect time to grab a jacket and do a little whale spotting. 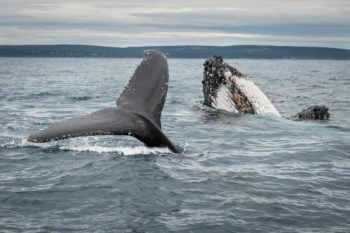 Each winter thousands of migrating humpback and southern right whales come to give birth and dance off the Margaret River coast before heading north. These majestic creatures are just amazing and hopping onto one of our great whale watching tours is the best way to get up close and personal with these gentle giants. If being on the ocean just isn’t your thing, don’t despair, you can still spot whales from one of our many beaches up and down the coast. 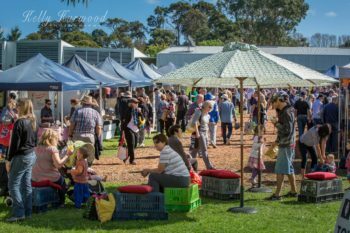 Every Saturday – Rain Hail or Shine you will find the Margaret River farmers market at the education campus in Margaret River. Local famers and producers offer stalls laden with freshly picked fruit and vegetables alongside vibrant local produce. Grab your jacket, tuck your brolly in your bag, just in case and take a wander around the many stalls looking at and tasting some of the region’s best food and wine. Why not attend one of our great winter events. Put your hibernation on hold and head down between July 13-22 for our Cabin Fever festival. Offering 10 days of winter goodness and showcasing the best of the Margaret River region it focuses on homegrown talent from the area’s best wineries and seasonal local produce. If culture is more your thing then head down in August for CinefestOZ. Offering 5 days of premier feature films and events in the region’s cinemas, wineries, small bars and galleries. Not to mention it boasts the richest film prize in Australia and you never know who you might bump into. 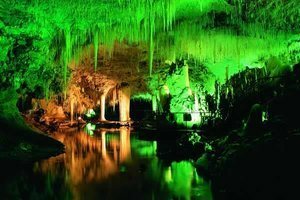 Winter really is a perfect time to visit if not all, at least one of our great caves. Our caves are the perfect place to explore during winter, offering a temperature that never changes, less crowds and the perfect place to hide when it’s cold and wet outside. Take your pick from our Lake, Jewel, Mammoth, Ngilgi and Calgardup caves, each offering something different and open to the public every day. 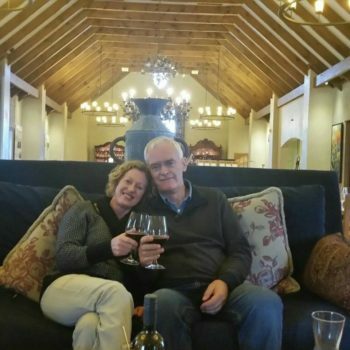 Most of our region’s gourmet food and wine experiences can be enjoyed indoors, and hey everybody knows that red wine warms the bones. So, appoint a designated driver and head out to sample some of the region’s best. While our area is best known for its Cabernet Sauvignon, keep a look out for other interesting varieties including chardonnay, tempranillo, sangiovese and malbec. 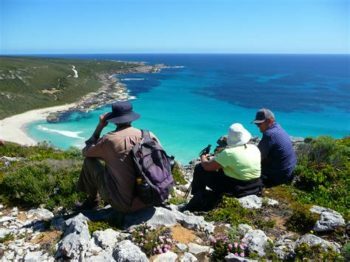 The Margaret River region is famous for so many great hiking and walking trails, and our Cape to Cape track is one of our best. Offering 135km of coastal walking tracks it is a hiker’s dream come true. While we wouldn’t recommend doing the whole track in winter, it certainly is a great time to do some of the short-day walks. Along with the stunning coastline and the year’s biggest surf conditions you might get lucky and spot more than just a surfer playing in the waves. Our other favourite places to explore are the Borranup forest, taking a walk on the rail trail, or trekking to the Quinninup Falls. Brave the weather and take the exhilarating climb to the top of the Cape Leeuwin lighthouse. 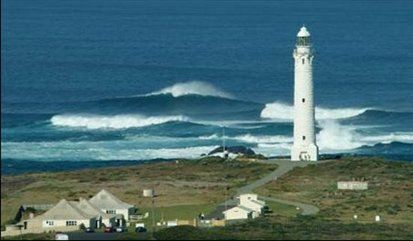 Mainland Australia’s tallest lighthouse and recently named in the National Geographic’s top three ocean views in the world. In winter you get to experience the full force of mother nature as the oceans crash against the cape or witness the amazing swells where the Southern and Indian oceans meet. Heading north? Then climb the Cape Naturaliste lighthouse, also offering spectacular rugged views. 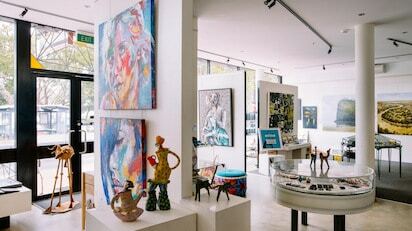 The Margaret River Region has a thriving art scene. So why not spend your time meandering along country roads and discovering the many art studios, galleries, bespoke furniture workshops, impromptu arts precincts and collaborative workshops dotted thoughout our region. Many have amazing settings displayed within wineries and resorts or surrounded by remote forests and bushland. Now we are sure you are thinking lets grab the keys and head on down. So have a look at our great winter deals and we look forward to welcome you to the Guest House this winter.